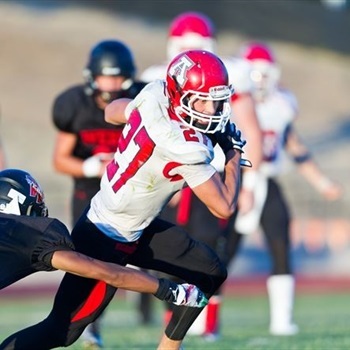 Chase Roberts is a 6-4, 185-pound Wide Receiver on the American Fork High School football team in American Fork, Utah. He has been nominated to play in the ESPN All-American football game to be televised on ESPN on Thursday, 3 January 2019. Only the nation’s elite are selected to compete in the game. The top 80 football players will compete in Orlando, Florida, in a national high school all-star football game, with the best coaches (Steve Mariucci and Deion Sanders), players, and gear in the game. All expenses to attend the event are paid for each athlete, as well as their high school head coach. For the final two roster spots, four players were chosen from each of eight geographic regions by the selection panel to match up in a bracket-style fan-vote contest over the next several weeks. Chase Roberts was named MVP from the Receiver/Tight End group at The Opening. He confirmed on 20 July 2018 that the pledge he made to BYU after catching 52 passes for 738 yards and seven touchdowns his sophomore season “is a firm commitment, a hard commitment,” but acknowledged “I will probably still take other visits if they are offered to me.” According to sltrib.com, Chase has already broken many of the school’s receiving records heading into his senior year, having caught 68 passes for 1,200 yards and 15 touchdowns his junior season. Coach Aaron Behm commented, “We have three guys playing right now at BYU — Lopini Katoa, James Empey and Nate Heaps — and Chase is right up there with the best athletes we have coached here,” Behm said. “He ranks top 10 in the nation with his combine score. You can’t get much better than that.” Chase’s SPARQ (Speed, Power, Agility, Reaction and Quickness score to determine agility) at The Opening was 120.0, gaining the attention of some of the top recruiters in the Midwest. He ranked third behind Iowa receiver Jace Andregg and Illinois running back Anthony Williams. 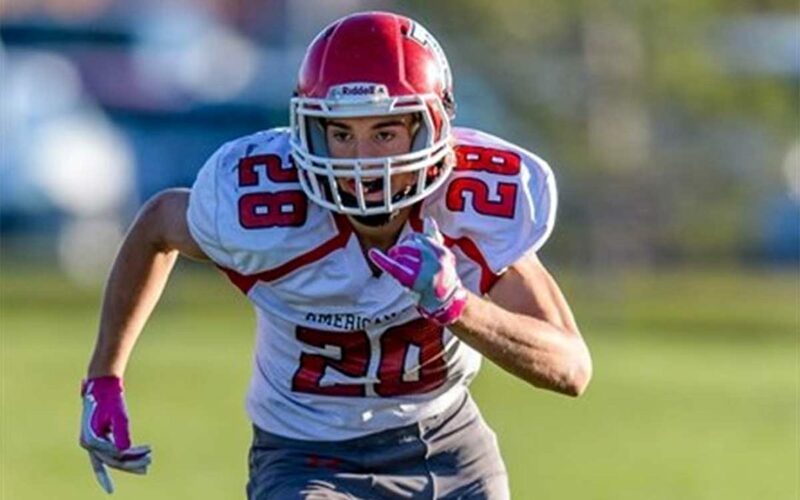 Chase Roberts is the first player from Utah to ever be nominated to play in the ESPN All-American football game, which is the biggest event in high school football, on the biggest stage in the country. He is currently committed to Brigham Young University (BYU) and has been committed to the BYU Cougars since his sophomore year at American Fork High School. 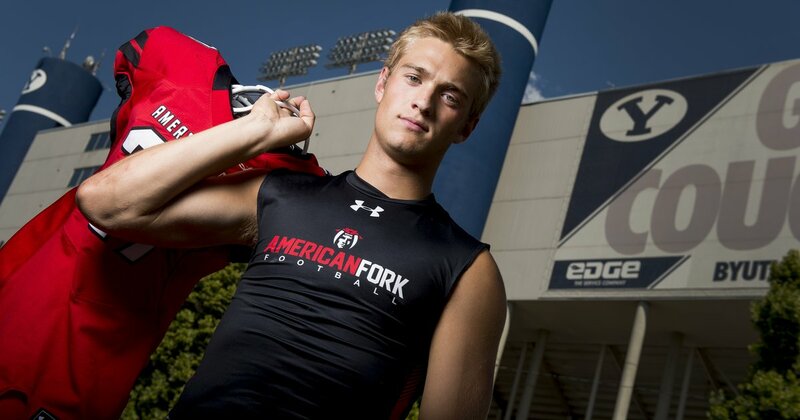 He is expected to sign with BYU this December and will begin playing for the team after he serves his mission.